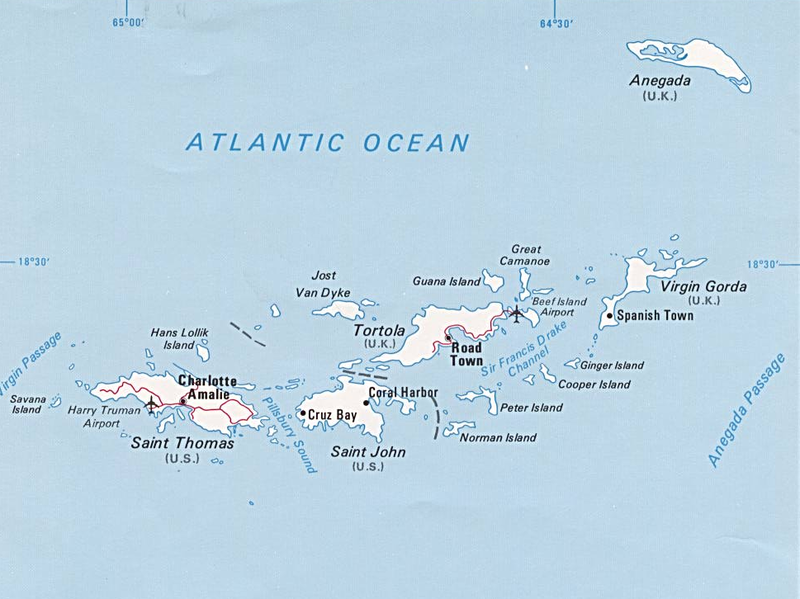 The United States Virgin Islands (USVI) and the British Virgin Islands (BVI) comprise the western Leeward. Islands. They are close to one another, within a couple of hours sail. So, island hopping is especially fun. 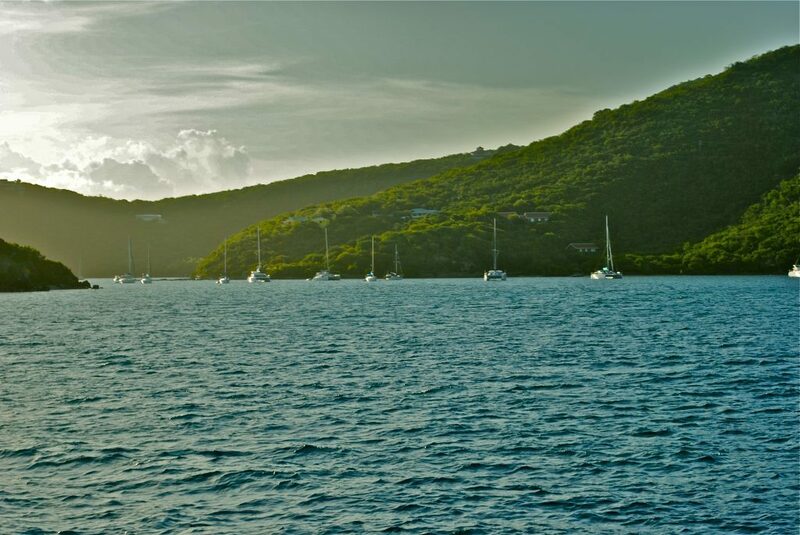 The weather and sailing conditions are almost always perfect. 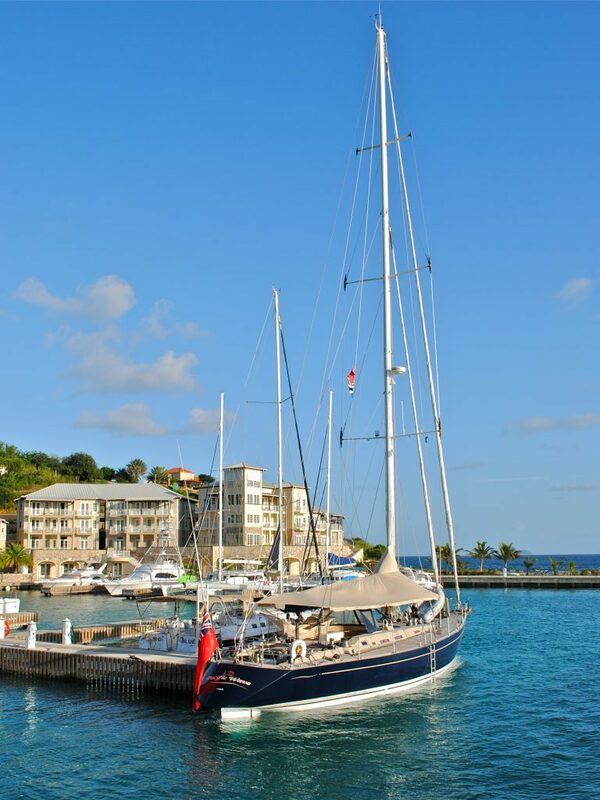 Numerous well-equipped marinas and safe anchorages are within easy reach. 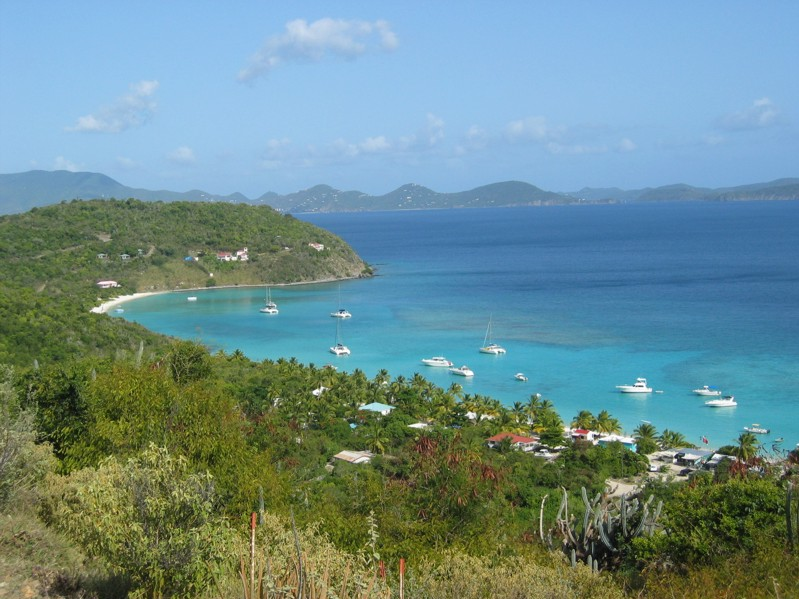 It’s easy to see why the Virgin Islands are such a beloved yacht charter destination. 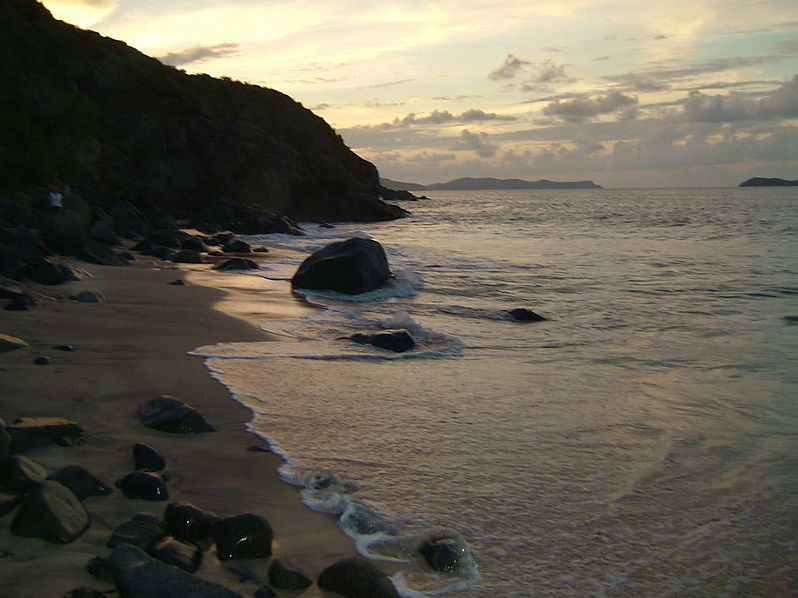 The Virgin Islands offers a wide range of activities. 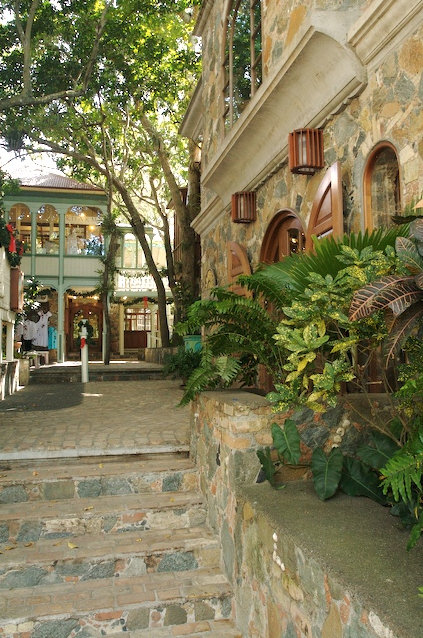 You can spend hours strolling around pretty little towns, shopping and sampling Caribbean food and potent rum-based cocktails. You’ll also find fine dining, five-star spas, and challenging golf courses. Perhaps you prefer to completely alone on your own. Sun and swim on romantic stretch of white sand beach. Hike mountain trails in misty isolation. There’s town-life, nightlife, museums, beach bars, deep sea fishing, shipwreck diving, jeep tours and kite surfing. Just a few of many activities. 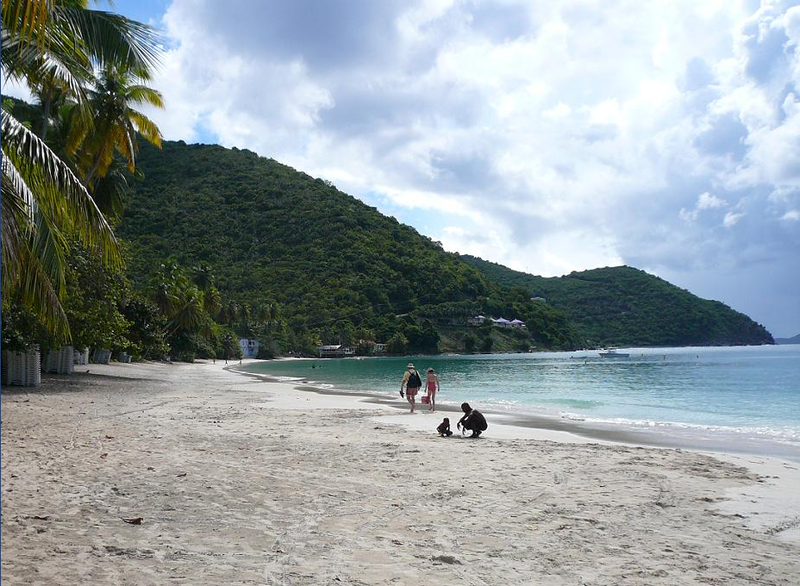 Discover why everyone loves Foxy’s on Jost Van Dyke. Learn Calypso moves under the stars on St John. Discover the beaches of Anegada, surrounded by a 50 mile horseshoe reef. Ginger, Cooper, Salt and the Dog Islands have special allure. 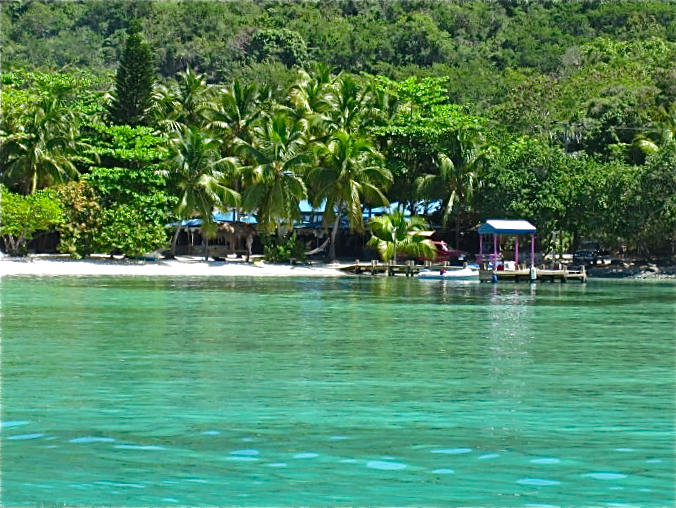 Peter Island is one of several with five-star resort facilities. 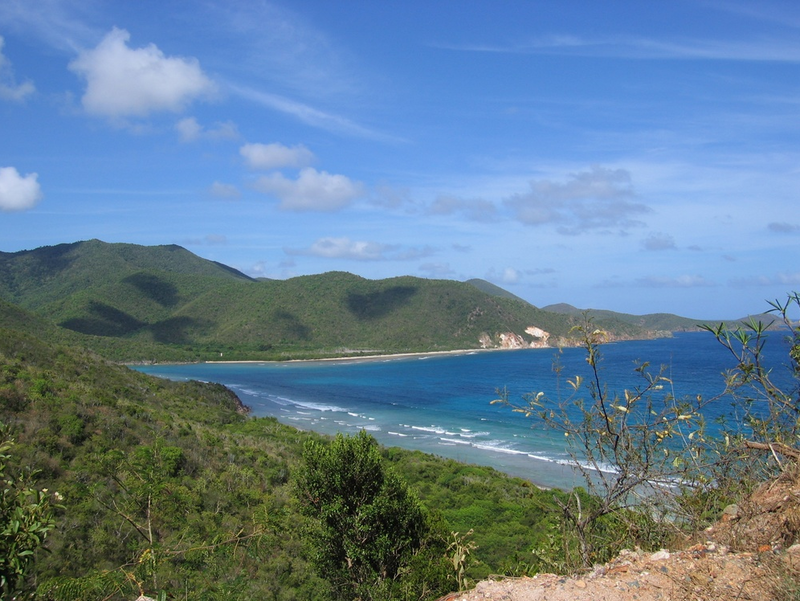 Visit the treasure caves at Norman Island. Play among huge granite rocks at the Baths on Virgin Gorda. Snorkel The Indians, a parti-colored display of marine life. 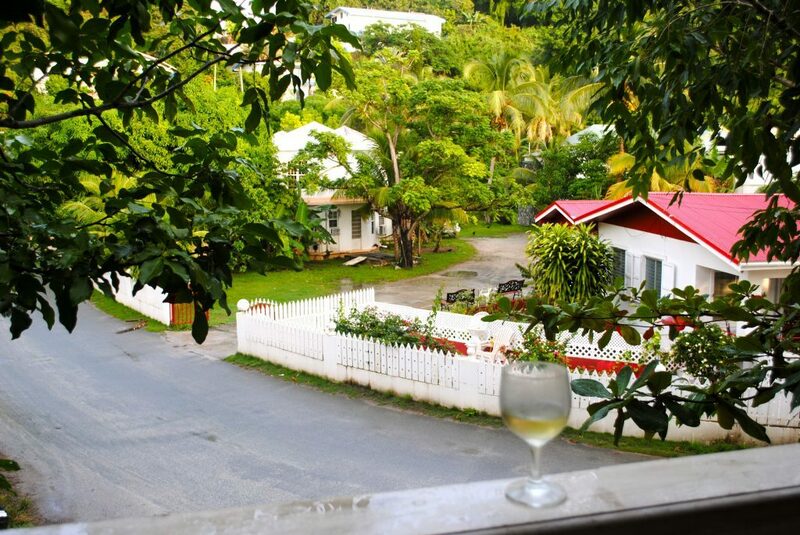 Cruise through this tropical wonderland and have an adventure to exceed all expectations! Contact Select Yachts to speak with a charter broker today. 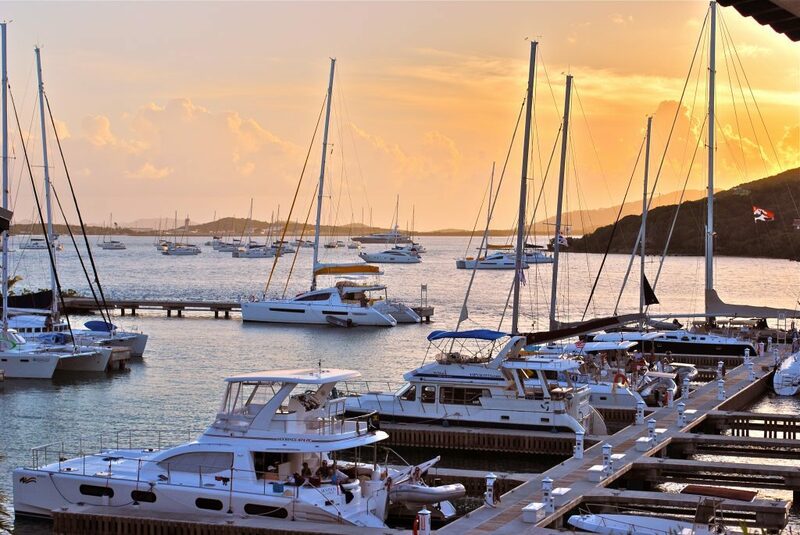 We’ll help you realize the yachting vacation of your dreams. It’s what we do.